Americans are overindulging their pets, according to a new report from Nationwide, the country’s largest provider of pet health insurance. Nearly 20% of Nationwide members’ pet insurance claims in 2017 were for conditions related to pet obesity. 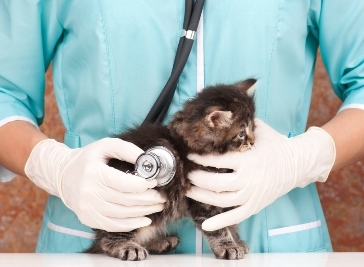 Those claims racked up more than $69 million in veterinary expenses, according to the firm. Obesity-related claims have risen 24% over the last eight years, the insurer said.